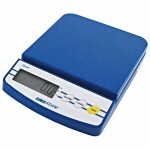 Categories: Balances, Portable, SMALL EQUIPMENT. 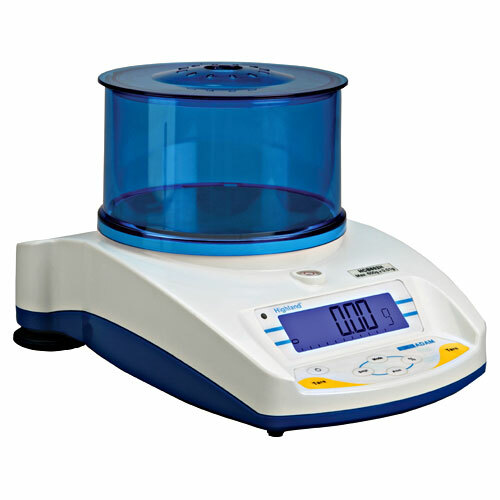 Unrivaled in capacity and readability among its peers, the CB compact balance boasts a combination of value and durability. 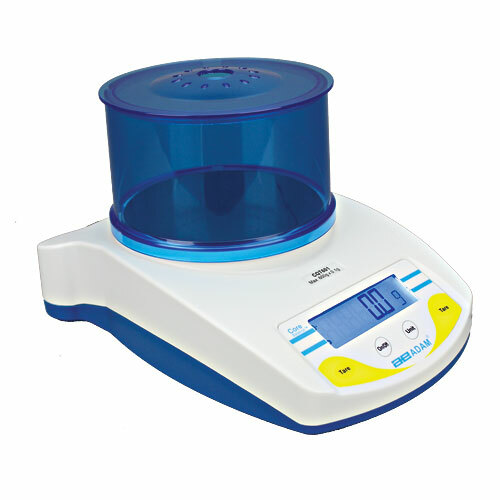 The classic design and easy-to-clean features make the CB a winning choice for classroom use, food portioning and weighing small quantities in most settings. 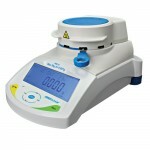 The CB comes in three models with 500g, 1000g and 3000g capacities with corresponding readabilities of 0.1g, 0.1g and 1g. Its compact size makes it easy to store and transport, and built-in battery operation means you can use it anywhere. A large high-contrast display is easily visible from a distance. 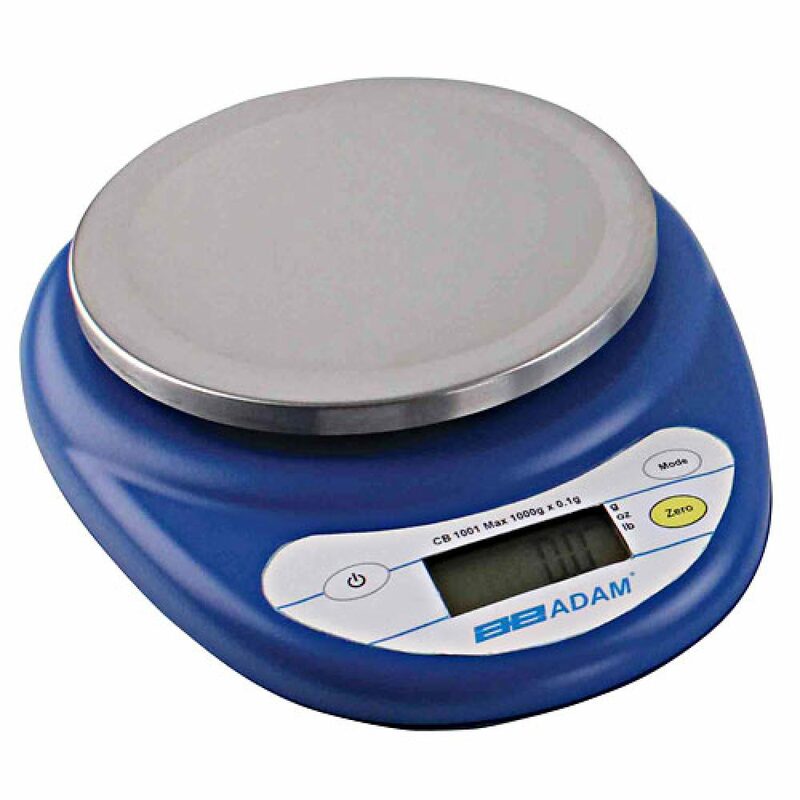 The ample, grade 304 stainless steel pan and solid ABS housing make the CB durable and easy to clean. The CB weighs in grams, ounces and pounds. The sealed keypad keeps internal electronics safe from dirt and spills, while overload protection helps prevent damage to internal components. All CB scales can be powered with AA batteries or an optional power adapter, while an auto power-off feature helps to conserve energy.